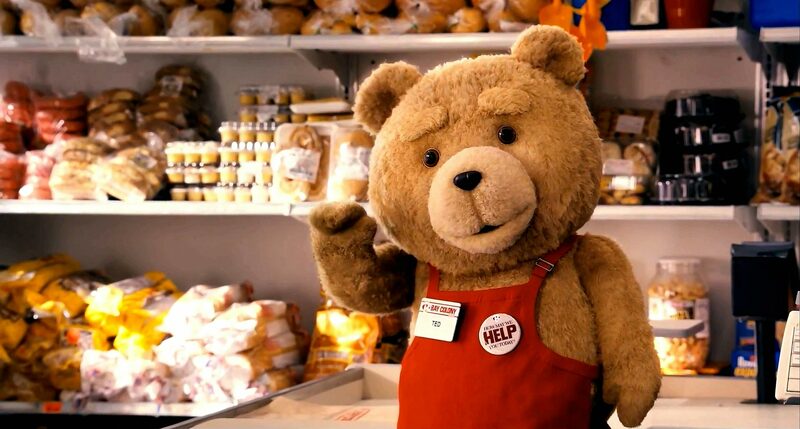 Containing both Digital and Ultraviolet copies as well the Blu-ray, this limited edition Steelbook of Ted also includes the extended edition: Ted's Full-Length Glory. 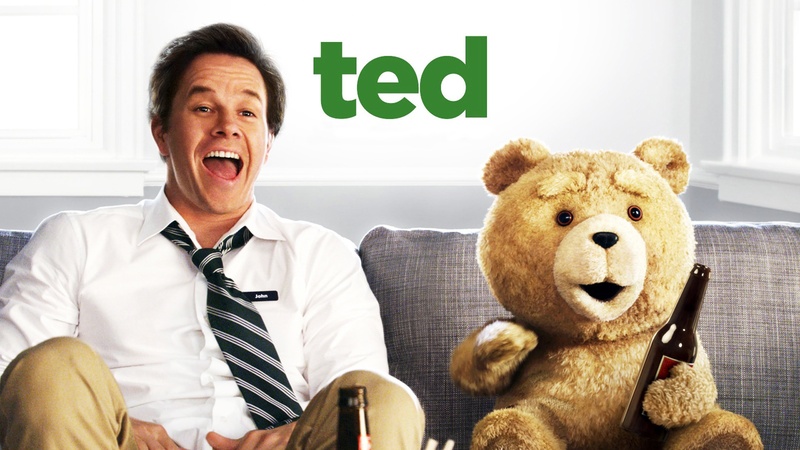 Another zany and provocative creation from the mind of Seth MacFarlane (Family Guy, American Dad), Ted is the hilarious story of John Bennet, played by Mark Wahlberg (Boogie Nights, The Fighter), a car rental assistant and perpetual, if loveable, slob and his best friend: a living, smoking, drinking teddy bear named Ted (voiced by MacFarlane). 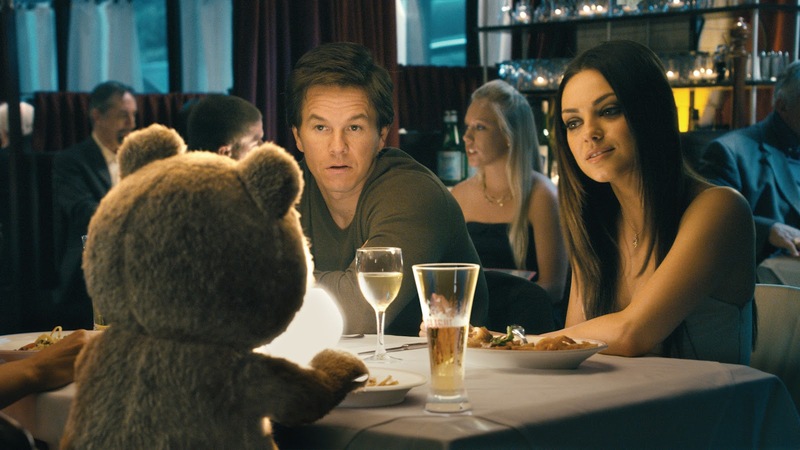 As their bromance gets the two get into endless amounts of disgusting and ridiculous situations, John must end up choosing between living with Ted, or his girlfriend, Lori (Mila Kunis). Described as 'irresistibly funny and hugely enjoyable' by This is London, be sure not to miss out on this great comedy! Please Note: The UltraViolet Copy included in this product has now expired.